Ek Ladki Ko Dekha Toh Aisa Laga performed low on its first day at the box office and earned 3.30 cr. Ek Ladki Ko Dekha Toh Aisa Laga had overall 30%-35% on Saturday, 2nd February 2019. 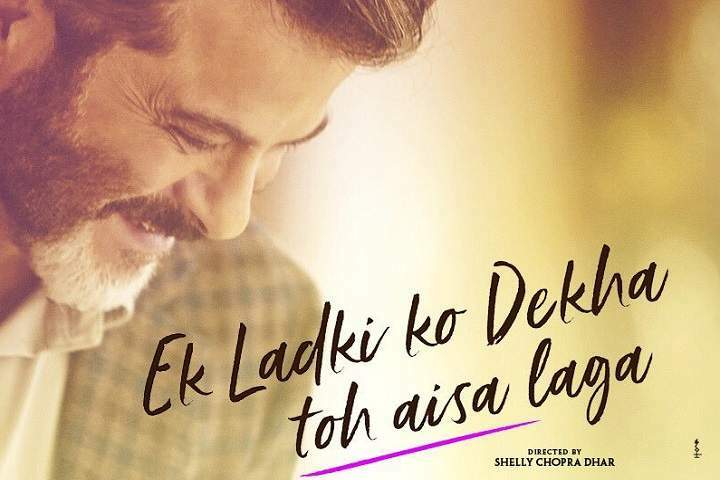 Ek Ladki Ko Dekha Toh Aisa Laga earned 4.65 Cr on its second day. So Ek Ladki Ko Dekha Toh Aisa Laga total India net collection after 2 days is 7.95 Cr.